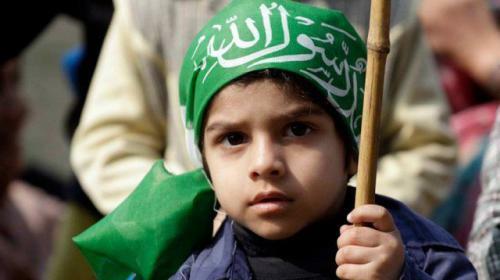 Pakistan is observing Kashmir Day today (February 5) to show solidarity with Kashmiris in in their struggle for freedom. Millions of Pakistan across the globe mark the day to express their support to the Kashmiris in the struggle for their inalienable right to self-determination under the United Nations (UN) resolution. A one-minute silence was observed nationwide at 10am to pay homage to the sacrifices of the people of Kashmir and their struggle. President Mamnoon Hussain will later address the main ceremony of the Kashmir Solidarity Day in Islamabad today (Monday). Different documentaries encompassing the decades-old Kashmir struggle would also be shown. In their separate messages on Kashmir Solidarity Day, President Mamnoon and Prime Minister Shahid Khaqan Abbasi have said that the dream of peace and prosperity in the region will remain elusive without resolving the Kashmir dispute. They called upon the international community to urge India to respect the Human Rights Charter, put an immediate end to gross human rights violations in the occupied Kashmir. In his message, President Mamnoon Hussain said Pakistan reiterates its unwavering political, moral and diplomatic support to the people of Occupied Kashmir in their struggle for self-determination right in accordance with UN resolutions. The Prime Minister said the resolution of Kashmir dispute is essential for regional peace and development. Moreover, the PM has reached Muzzafarabad where he will address the joint sessions of AJK Legislative Assembly and AJK Council. “Here, in UN we raise this [Kashmir] issue again and again, and ask for implementation of UN resolutions,” she remarked. “We are observing this day to pay tribute to the Kashmiris who have struggled since last 70 years. Their sacrifices will never go to waste. Pakistanis are standing shoulder-to-shoulder with their Kashmiris brothers,” she added. Sindh Governor Muhammad Zubair remarked that the hearts of the people of Pakistan and Kashmir beat together due to their unanimity in terms of religion, beliefs, culture and traditions. In his message issued on eve of Kashmir Dar, Sindh governor said that right to self-determination of the people of Indian Occupied Kashmir needed to be urgently accepted so as to help restore peace in the region. Massive sacrifices rendered by the people of Indian Occupied Kashmir (IoK) must not go in vain and the dispute must be settled in accordance with the resolutions adopted by United Nations' Security Council. "Kashmir was rightly cited as the jugular vein of Pakistan by Quaid-e-Azam all the way back 1946 due to its geographical, economic, political and defence related positioning," said the Sindh governor. Reiterating that Pakistan and its people will always stand behind the people of Kashmir, Muhammad Zubair urged the international community to take notice of atrocities committed by Indian army in IOK and help implementation of UN resolutions that conform right to self-determination for people of IoK. At least 515 Kashmiris have been martyred in the occupied valley after the custodial killing of Burhan Wani by Indian forces on July 8, 2016. According to data released by the Research Section of Kashmir Media Service on Monday, mass protests were held following the killing of Wani. Indian forces used excessive force, teargas and pellets to quell the mourners and mass uprising. At least 20,935 including women and children were injured. The use of pellet guns also led to 73 people losing their eyesight. Approximately 11,864 youth are also on the verge of losing their eyesight due to the use of pellet guns. 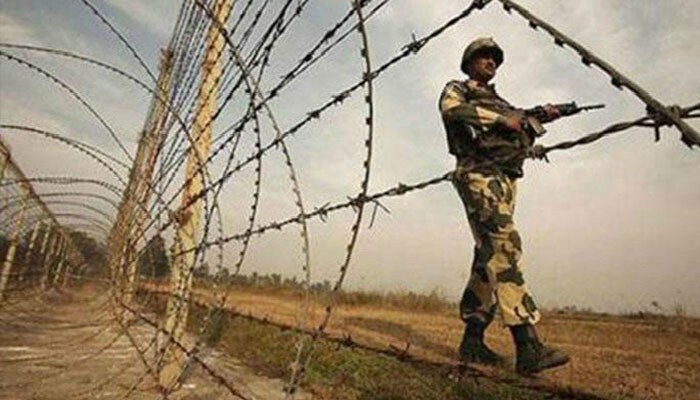 65,815 residential houses, shops and other structures were damaged by Indian forces. 11,000 people including 757 women were disgraced or molested during this period. Since January 1998 till February 5, 2018, at least 94,907 Kashmiris have been martyred by Indian forces.